Richard Trevithick was born on the 13th of April 1771 in the tin mining town of Camborne in Cornwall. In due course he was to become one of the most important innovators in the use of steam, introducing high pressure steam, designing the worlds first railway engine, the worlds first steam powered road vehicle, etc. 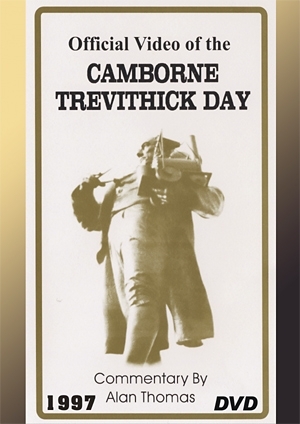 On the third weekend in April Camborne celebrates 'Trevithick Day' with a folk festival, parades of Steam engines, street theatre, choirs, displays of miners dances etc and the whole town is given over to thirty thousand visitors.